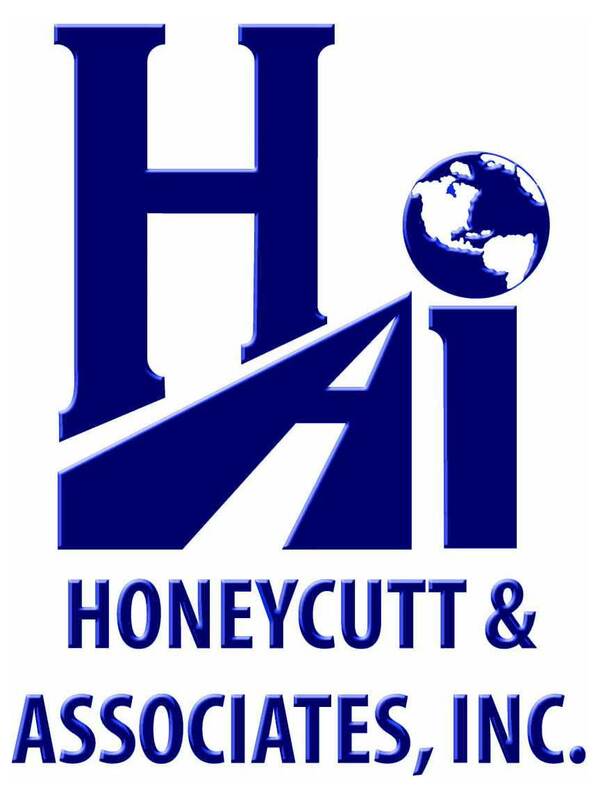 This project consists of a 26.50-acre parcel approximately 0.25 mi. east of the I-95/SR50 intersection in Titusville, Florida. 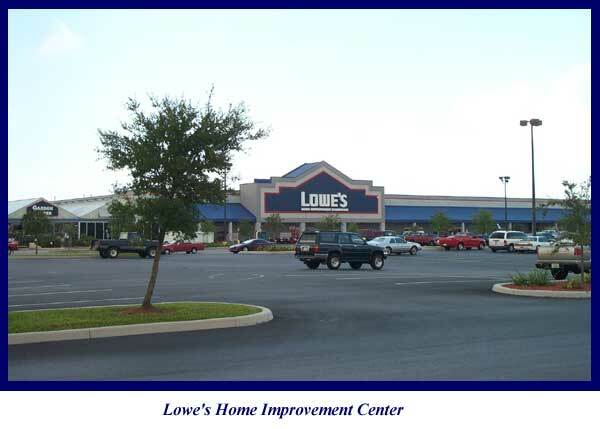 This Home Improvement Center includes 179,168 S.F. building under one roof, 887 parking stalls and all associated utilities. This facility includes a garden center, outdoor displays, construction material storage yard and supporting semi-trailer docking facilities. The pre-construction site features included a substantial fresh water wetland that required permitting and mitigation critical to project budget requirements. The wetland mitigation ratios obtained came in under budget and made this project economically feasible. 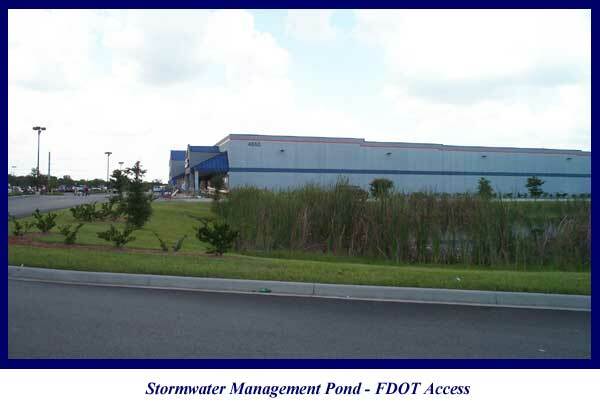 All utilities including potable water supply, sewer lift station design, and on-site stormwater management were permit through Florida Department of Environmental Protection, St. Johns River Water Management District, United States Corp of Engineers and the City of Titusville. Two State roads, S.R. Hwy 50 and S.R. 405, required traffic pattern improvements and permitting through the Florida Department of Transportation, to insure adequate access and safety.